Let's say you gave your Wi-Fi password to your neighbor a while back, under the assumption that they'd only use it while they were at your house sharing stuff via Chromecast. But now, your connection is slower than it normally should be, and you have this sneaking suspicion that the dude in apartment 3C is flat-out piggybacking off of your home network. 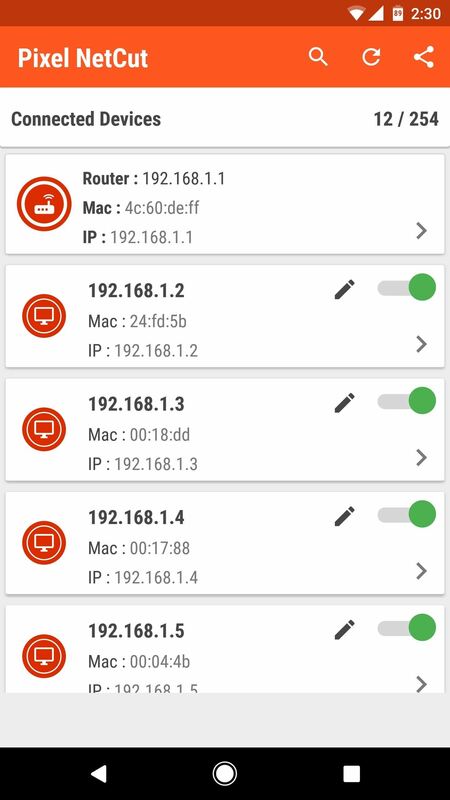 Wouldn't it be great if you could easily see exactly who is connected to your Wi-Fi network, then selectively kick devices off of your router without having to log into your router and play with confusing settings? Well, that's exactly what a new Android app from the Pixel Group development team will do for you, and it makes things incredibly simple. This would also serve as a great way to temporarily boot your kids off of Wi-Fi when they won't come downstairs for dinner, and it works well as a general network diagnostics tool, too. Really, it's almost a must-have app for rooted users, so I'll show you how it works below. 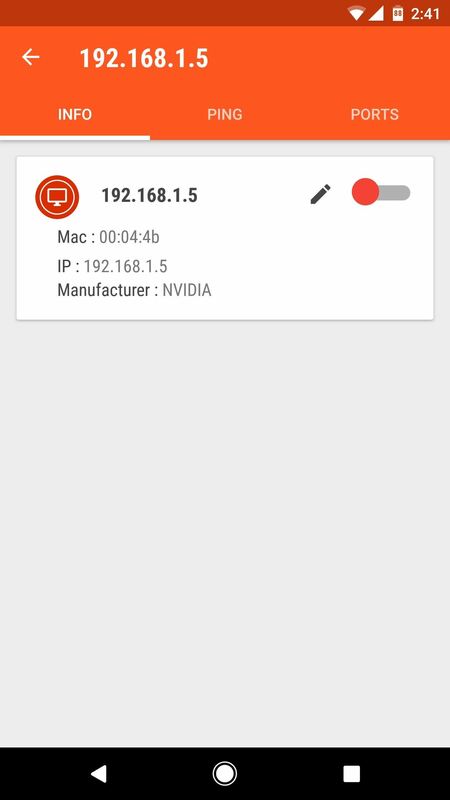 The app that'll let you kick people off of your Wi-Fi network is called Pixel NetCut WiFi Analyzer, and it's available for free on the Google Play Store. So to start, go ahead and get it installed. 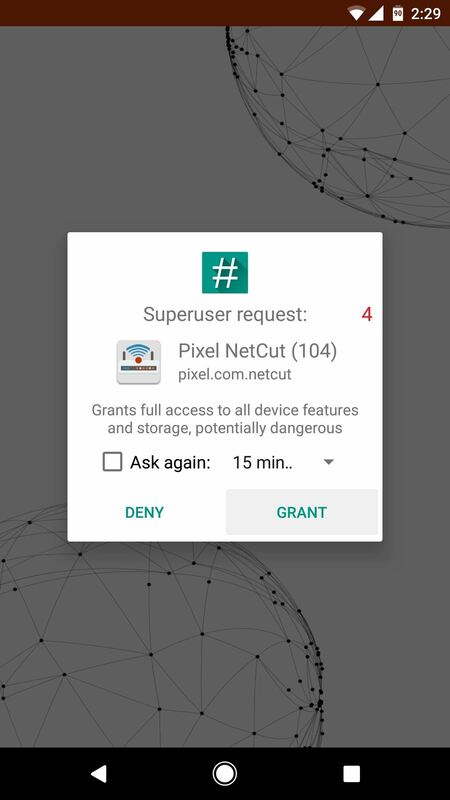 Open the app, then tap "Grant" on the Superuser access request. From here, you'll be taken to Pixel NetCut's main menu, where you should tap "Scan" to see all devices that are connected to your Wi-Fi network. Note that your Android device will have to be connected to the Wi-Fi network that you want to analyze, of course. 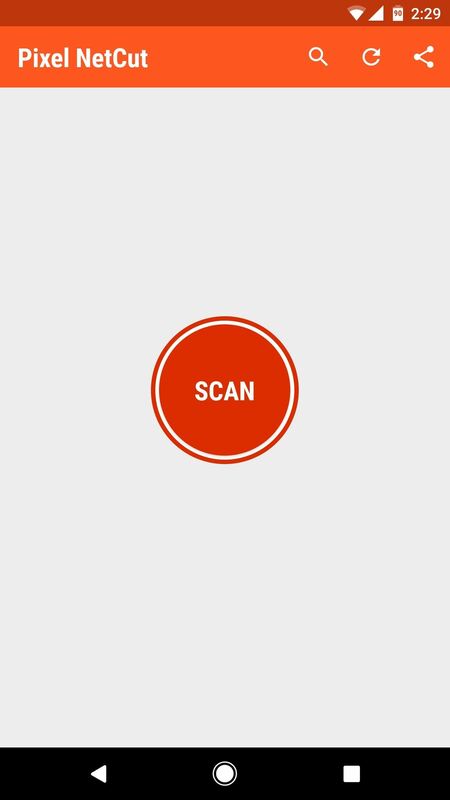 Once the scan is complete, you'll see a list of all the devices that are connected to your Wi-Fi router, complete with IP and MAC addresses. If you're not sure which device is which, you can select any entry from this list, then you'll see the device's manufacturer. Once you've sorted out the devices, you can even tap the pencil-shaped edit button to give each listing a nickname. Then, you'll also notice a set of green switches next to each device in the list—this is how you can boot them off of your router. Just toggle any switch to the off position, then that device will no longer be able to connect to the internet using your Wi-Fi—simple and straightforward, you gotta love that. Pixel NetCut also has a few useful network diagnostic tools. For instance, when you select a device from the list, you can see any ports that it has reserved, as well as ping and latency times. Overall, it's a great utility with several solid capabilities. why for only Rooted phones? My phone is brand new. I know NOTHING about this 'rooted; stuff.